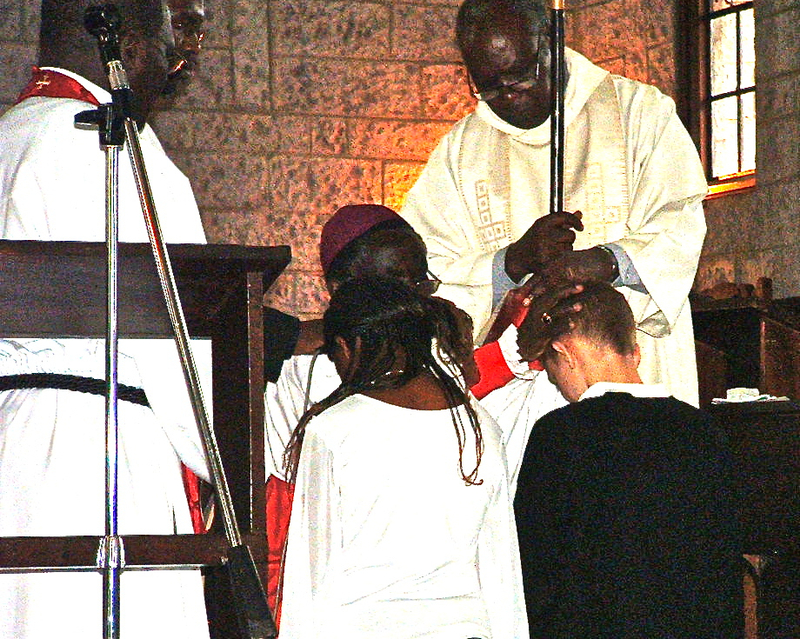 Here are some photos from Daniel’s and Helene’s Confirmation at St. Francis Church in Kenya. Presiding was the Very Rev. 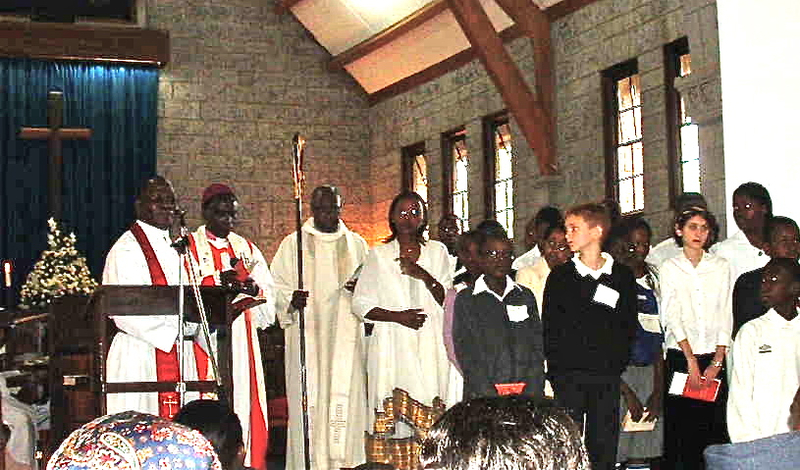 Benjamin Nzimbi, Bishop of the Diocese of All Saints Cathedral and also Archbishop of the Anglican Church of Kenya, a courageous evangelical leader, now retired but very active. I was ordained under his hands in 2004. 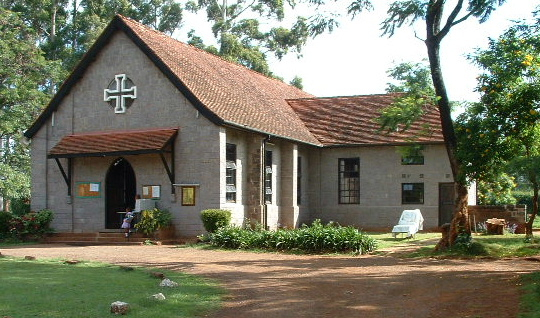 St Francis Church was the place I became an Anglican.